The pair declared they are keeping the birth private and won’t be sharing news about the baby’s arrival until they’ve told family and friends. 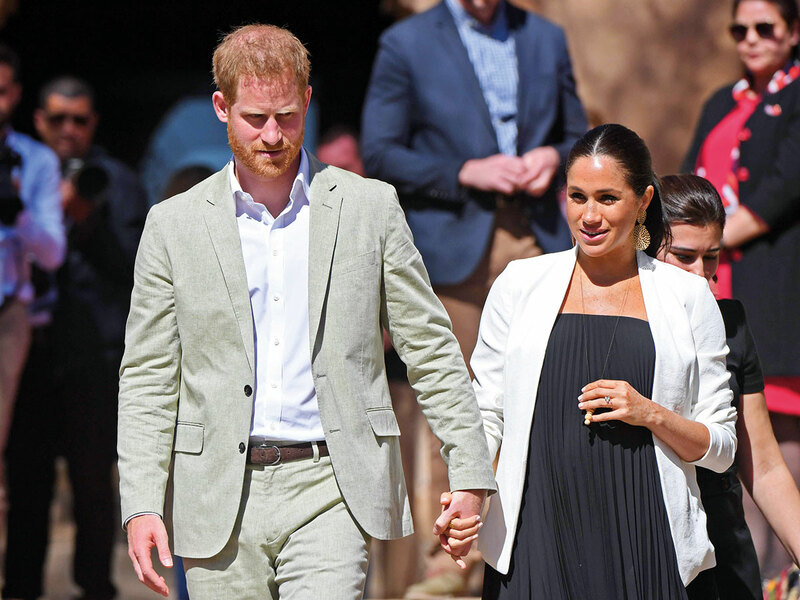 That has led many to jump to the conclusion that they are planning a home birth at their new residence, Frogmore Cottage, close to Windsor Castle outside of London. Home birth or not, the scenario will be quite different from the media circus that lasted for days outside the London hospital where their sister-in-law Kate’s three children were born.